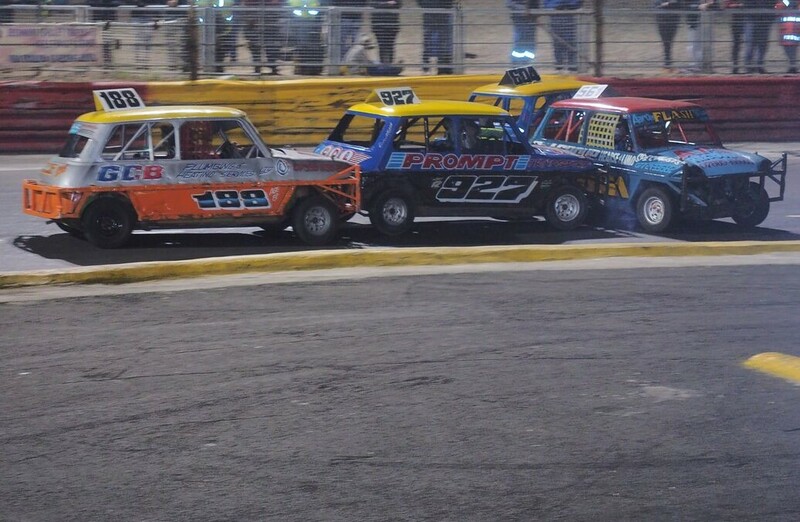 Ministox are a formula for young racers aged between 11 and 16. This 1000cc contact formula can often bring some great close racing, and some spectacular incidents. The cars however, are built like tanks and are fully armoured with steel bumpers and chassis rails. Many of today's top short oval stars cut their racing teeth in this ever-popular class.